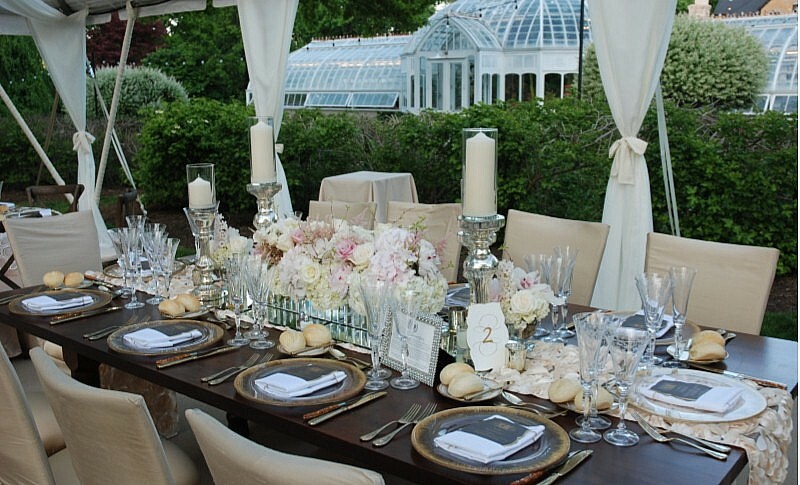 Elevate your next event with the elegance, sophistication and natural beauty only the Frick can provide. 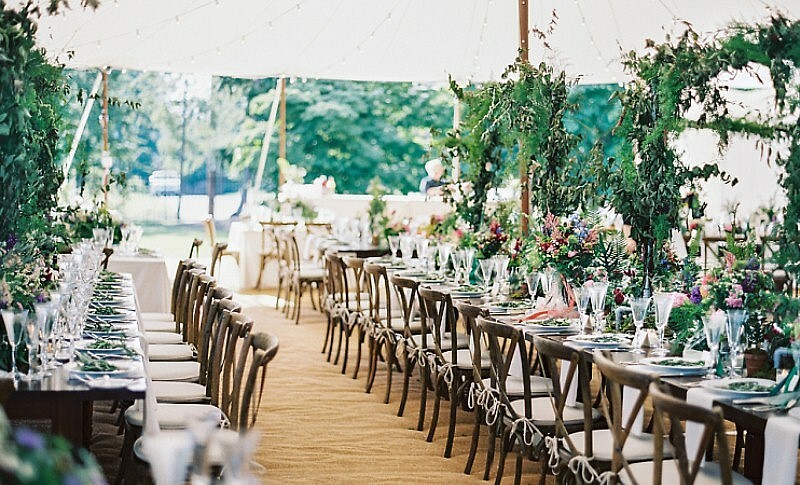 Looking for the perfect venue for a fairytale wedding or an impressive location for a corporate event? 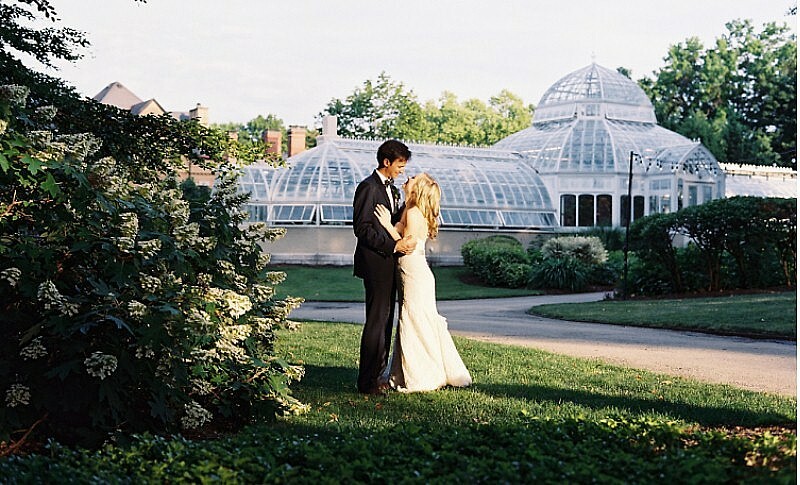 The Frick's unique complex of museums, historic buildings and beautiful gardens will offer a memorable experience for your guests. 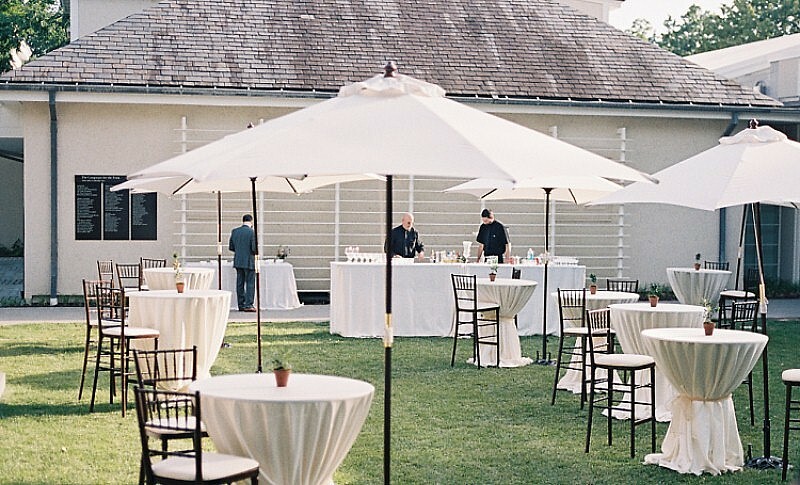 The Great Lawn at The Frick Pittsburgh is a premium venue like no other in the city. 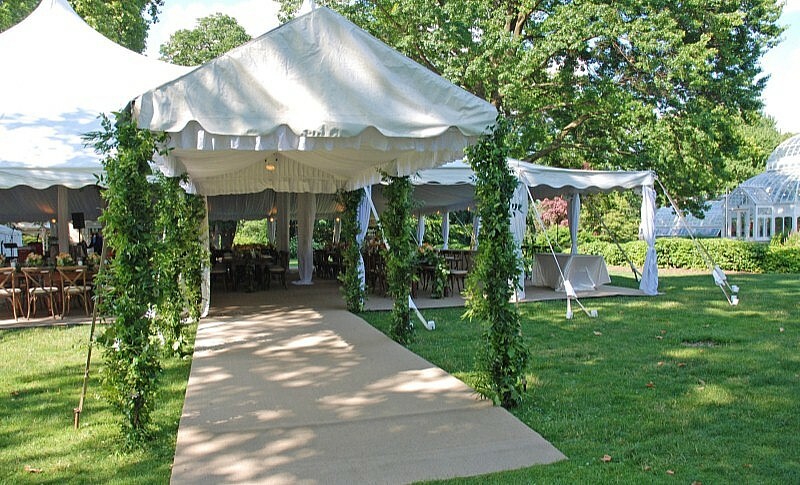 Surrounded by beautifully landscaped gardens and towering trees, this space is the perfect setting for large events. 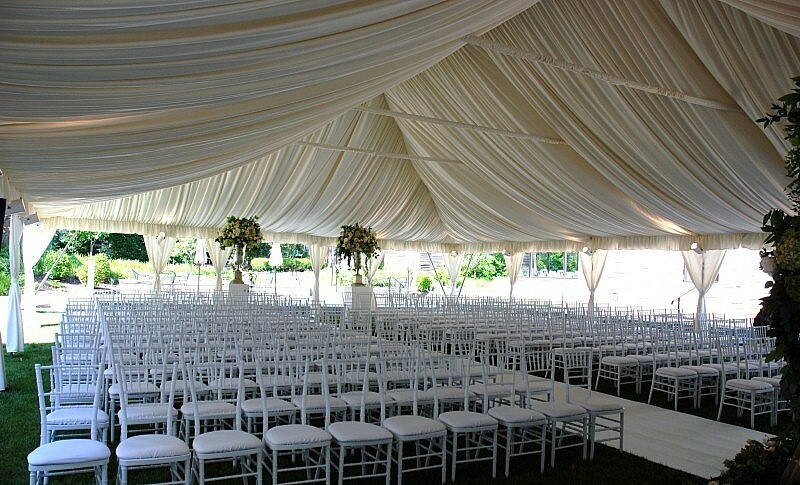 The lawn's spacious green area can accommodate up to 250 seated guests. 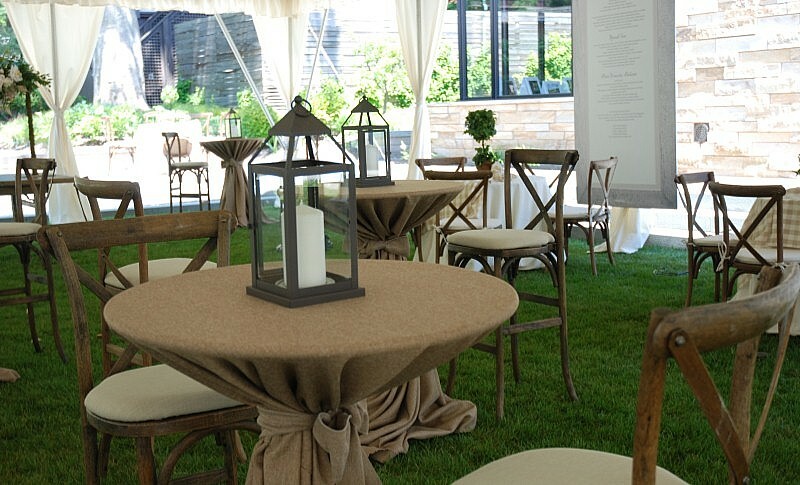 Ideal for anything from a small wedding to a corporate retreat, the Community spaces offer three distinct locations to accommodate a variety of capacities and layouts. The Community Room is a contemporary, indoor location, perfect for customization and accommodating of both daytime and evening events. Need more space? Open the three sets of French doors and allow the evenings activities to spill out onto the beautiful Community Courtyard. 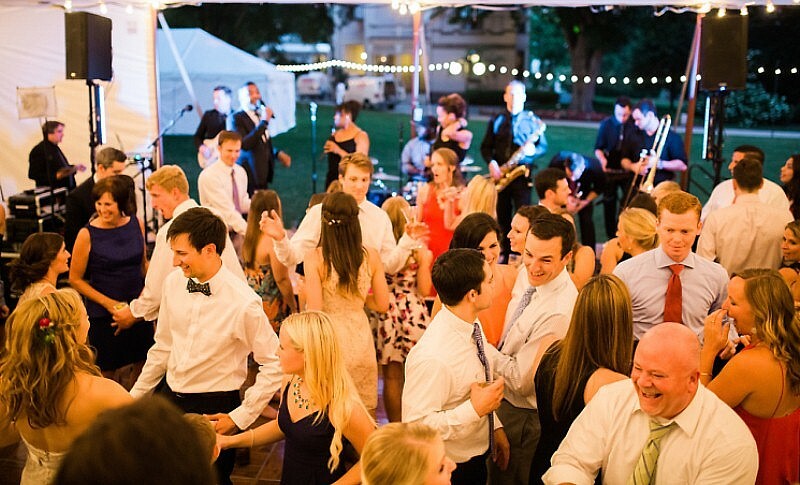 Seeking the perfect cocktail party environment? Add the Community Terrace and enjoy music and drinks outside with rain protection from a beautiful, well-lit overhang. Additional time can be added on for $250 per hour. 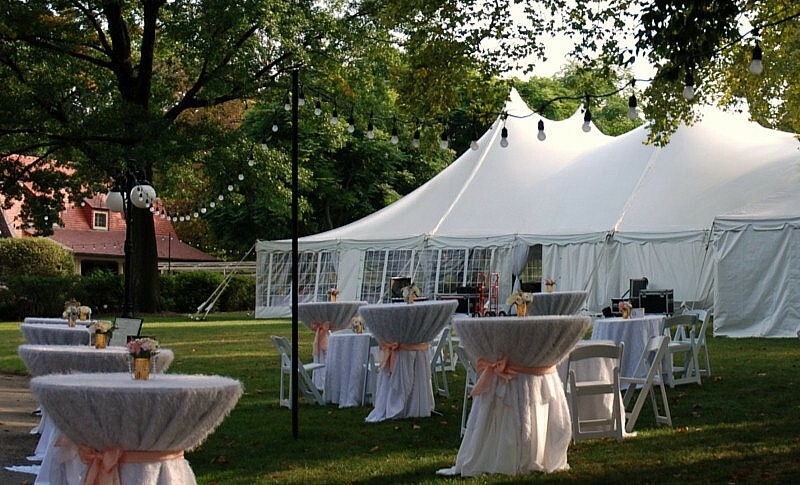 *All outdoor locations (The Great Lawn and the Courtyard) MUST be tented. Tenting provided through Approved Vendors only. Availability is based on a first come, first serve basis and is not secured until the deposit is received by the Frick (50% of the rental fee). The spaces that interact with the Frick’s regular Museum hours are only available after-hours: after 5:00pm Tuesdays, Wednesdays, Thursdays, Saturdays, and Sundays. These spaces include the Great Lawn, the Community Terrace, and the Community Courtyard. 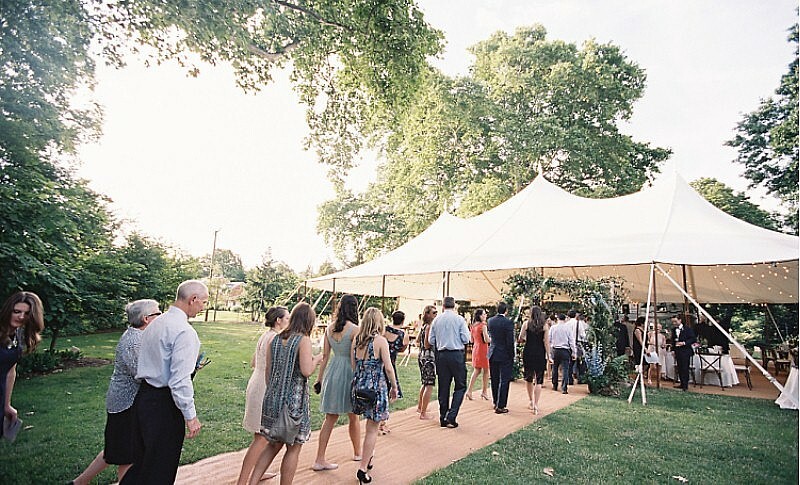 The Great Lawn – The largest space; can fit a tented reception with a seated meal for up to 250 people or a cocktails and hors d'oeuvre party with a mix of high tables and seating for up to 300. Tenting required. Community Room – Can fit a seated meal for up to 50-60 guests, theatre-style seating in rows for up to 60-70, meeting space with long tables for up to 40-50, or a cocktails and hors d'oeuvres set up with a mix of low and high tables for 75-80. 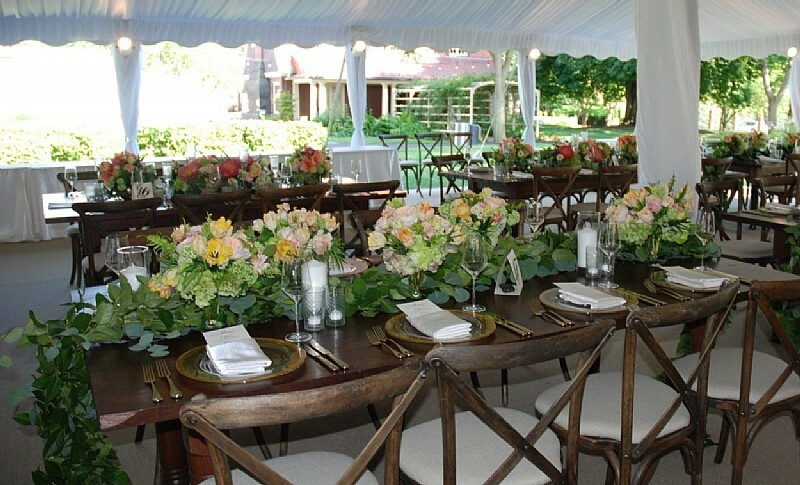 Community Room with Terrace – The Terrace can accommodate up to 60 guests for a standing cocktail party with high tables, or a small wedding ceremony with center aisle and seated rows for up to 40-50. 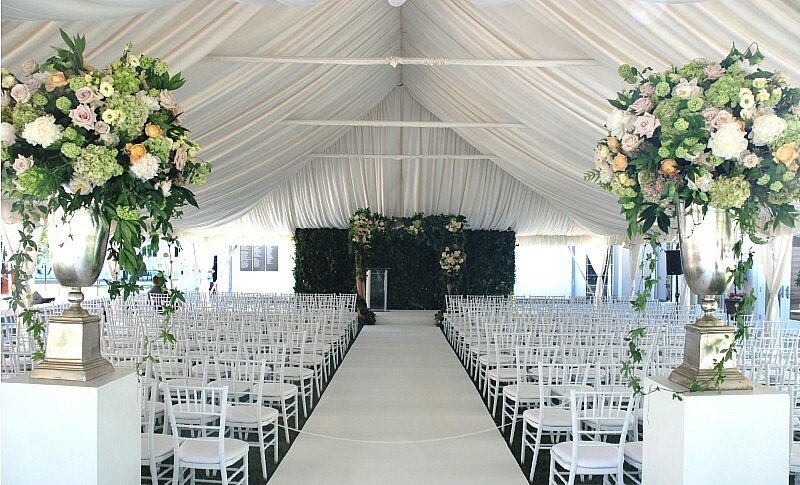 Community Room with Courtyard – The Courtyard can accommodate a tent with a seated meal for up to 150 people, or a wedding ceremony with center aisle and seated rows for up to 175. 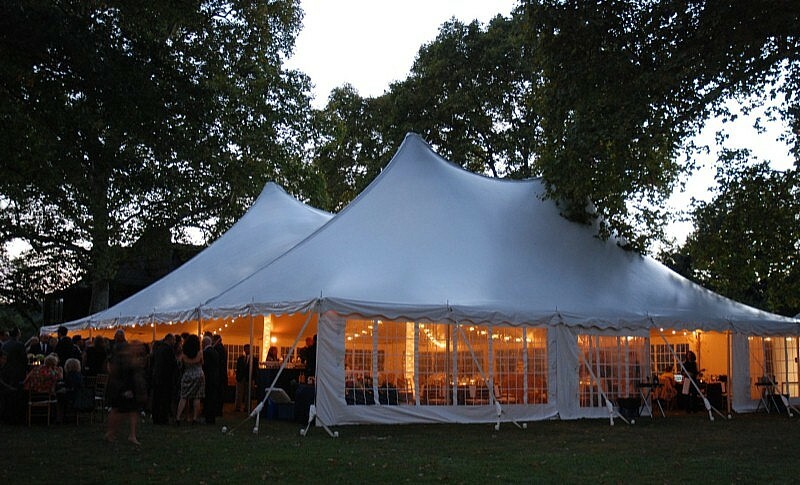 Tenting required for groups of 75 or more. Community Room, Courtyard, and Terrace – Depending upon layout, these three spaces combined can accommodate a maximum party of 150 – 175. 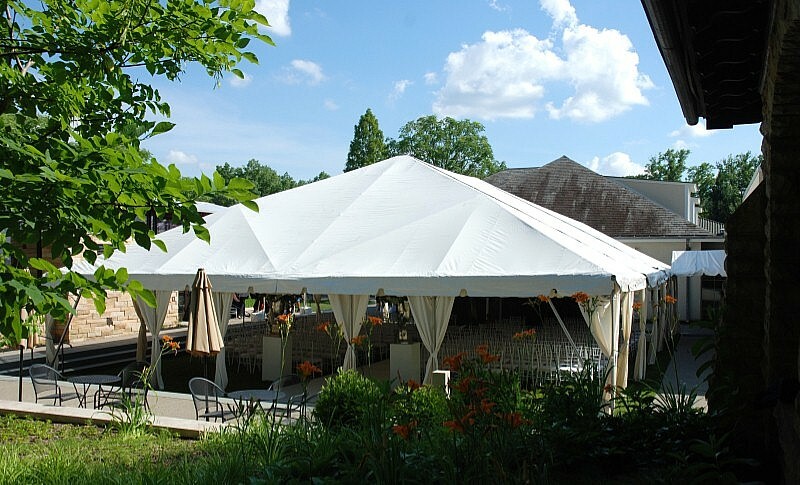 Tenting required for groups of 75 or more. 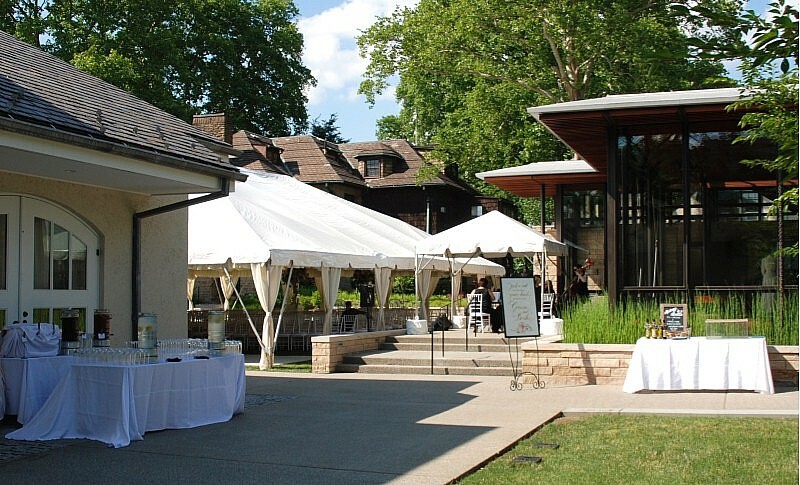 The Frick works with a fantastic group of Approved Vendors to provide a variety of catering options and event rental needs, such as tents, tables, chairs, etc. Please click here for a copy of the current Approved Vendor list for a detailed listing including contact information. The Community Room has AV capabilities for meetings and presentations, please contact Frick Event staff for details. Do you have additional questions, or would like clarification? See the answers to our Frequently Asked questions here.